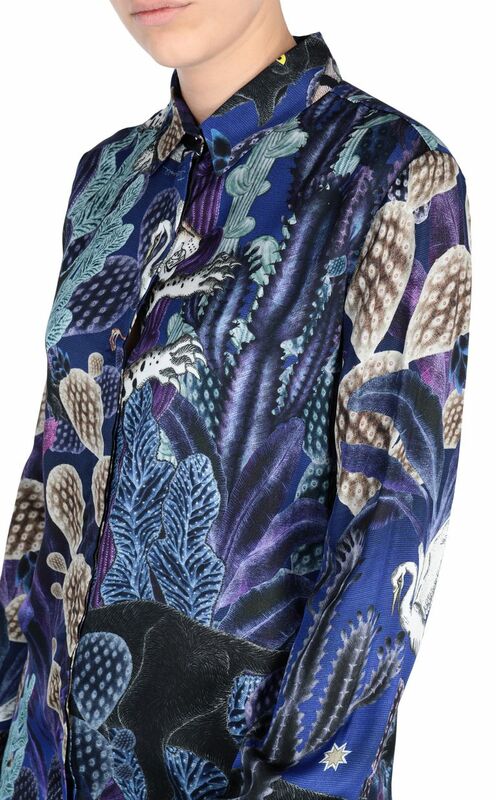 Delicate long-sleeve shirt with all-over Oniric Garden print. 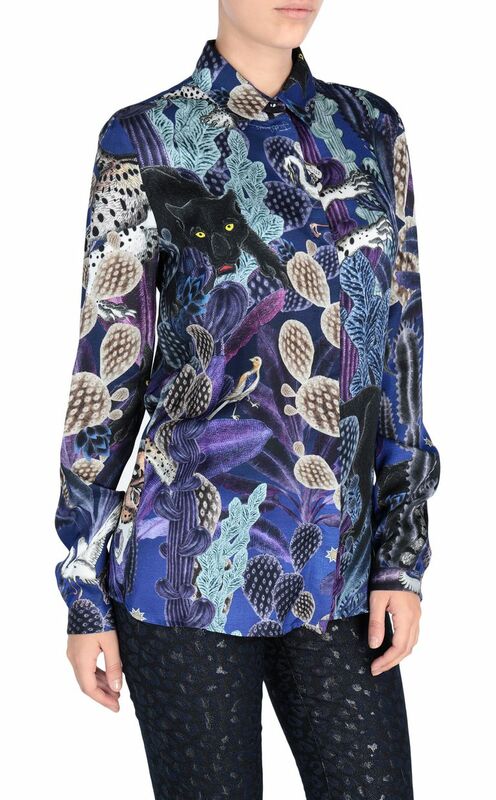 The print features a series of animals inside a magical exotic garden. 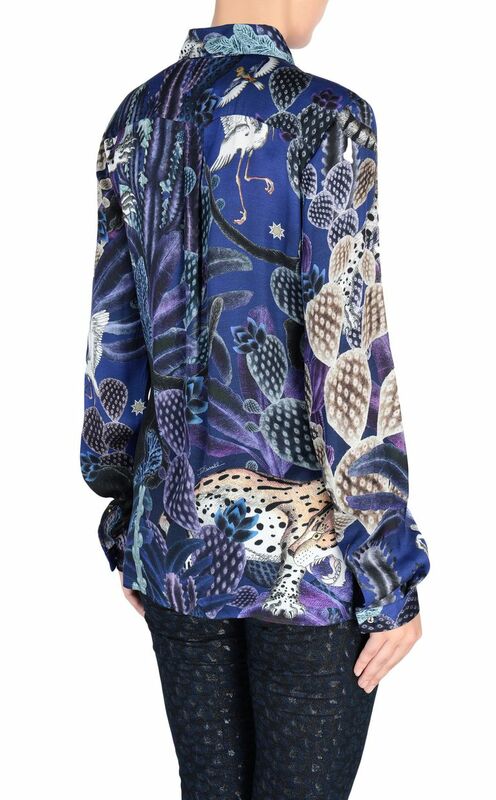 Concealed button fastening. Tonal cuffs. Regular fit.